It is no secret that Miami is and has been a popular party destination for decades, but more recently than in the past, there seems to be an apparent sense of envy towards the city by surrounding downtown areas. And with that urgency of improvement by Fort Lauderdale and West Palm Beach has brought more crowds than originally would have tended to the cities. While the two cities expanded, Miami, by no means, has slowed. 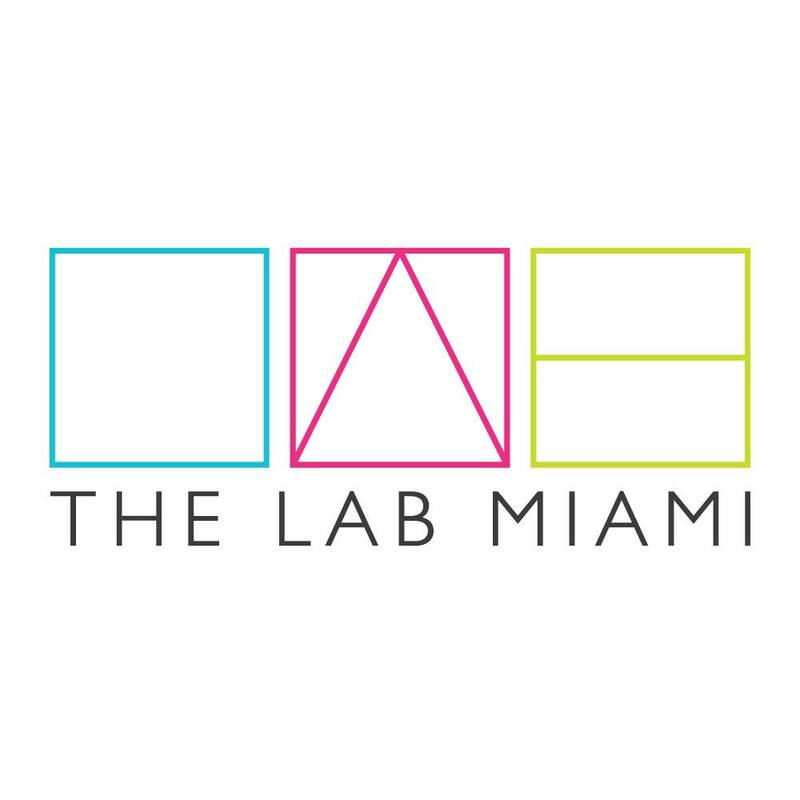 Starting in 2005, Goldman Properties single-handedly began to put their own spin on what was the warehouse district of Miami, known as Wynwood. With all of the gentrification swarming, there is no lack of visitors to the big 3 of South Florida cities. 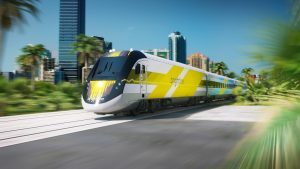 Beginning with the construction that began in mid-2014, Brightline introduced their new method of transporting citizens of South Florida between the 3 hot spots. New train stations were built up in the locations that resemble an airport terminal if the airport was a billion-dollar funded private investment. With the large investment put into the train, the product does not disappoint in terms of flavor and sheer cleanliness throughout the entire station; the trains also being nothing shy of the description above. Along with the wiped down, spotless space and equipment of the company, there is also a flawless faculty when it comes to customer service and friendliness. I have ridden the train multiple times and not once has a member of the staff left me without greeting me with a smile. Without exaggeration, there is legitimately always several staff members on the platform when a train arrives, waving welcoming the new travelers to their work station. As with almost all great things in life, there is a yin and yang. Despite the bespoke service, cleanliness, and pleasure of riding on the Brightline, a one-way ride from one stop to another is $15, with cheapest expense. In most cases, where people need to get back to the place they originally left, the round trip is at lowest, $30. After all, Brightline is the only privately owned and operated intercity passenger railroad in the United States. This feat does not take away from the fact that the method of transportation is not a commute train. People work hard for money and cannot worry about spending it on the way to their source of income. They do mention in advertisements a life where you can commute to work “carefree, carfree,” but people that work 9-5 need a way to get to work that piles onto their money, not taking away from it. Although packages are offered in forms of bulk transportation, the 450$ a month that would lower the cost of one ride does not take away that it’s expensive! Like most other privately owned and invested corporations, money is invested to make it look pretty, expecting money in return. It is a nice service and all, but not worth the expense it comes with. I am near certain that over 90% of people that need to get from Fort Lauderdale to Miami would sacrifice taylormade service for cheaper, government funded access to trains. In places like New York and London, rides are at price of around $3 per ride, or a pass at a reasonable yearly price that citizens can afford for their commute. If Brightline can determine a way to provide an affordable option for commuters, a great increase in attendance on the trains would maximize their profits for them.